Tilting drum concrete mixer mixes the ingredients while forward rotating, and discharges while reversing the concrete mixer drum. 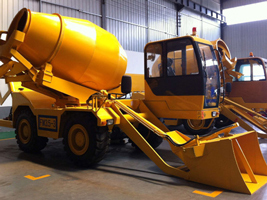 Tilting drum concrete mixer is often used to blend plastic and semi dry concrete. 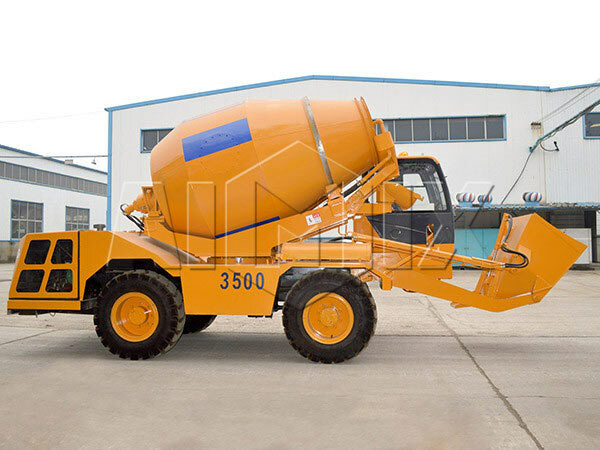 With the advantages of low noise, stable operation, convenient movement, high working efficiency, high quality and high productivity, tilting drum type concrete mixer is especially suitable for the construction of roads, bridges, water and electric engineering. 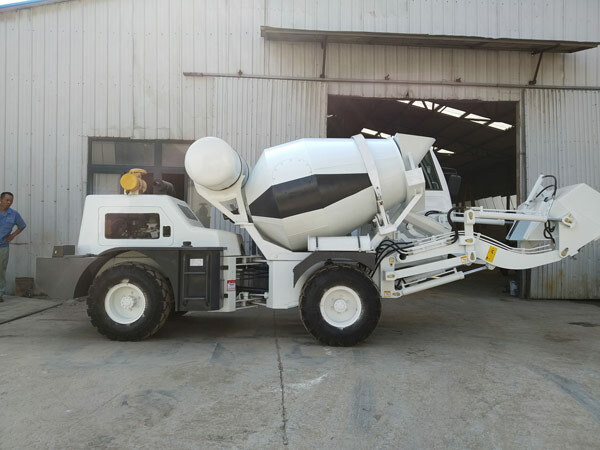 Our tilting drum concrete mixer totally conforms to national standard, and it has distinguished features of small footprint, easy installation and portable transferring, which has easier movement than stationary concrete mixer. If users are looking for a more convenient drum mixer, self loading mixer for sale is a good selection. 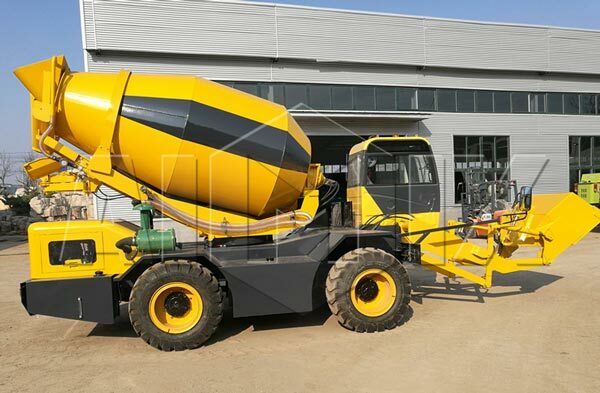 The difference between self loading concrete mixer and tilting drum concrete mixer lies in its way of feeding. Users need to feed all materials with hands in operating a tilting drum concrete mixer while a self loading concrete mixer machine can finish feeding through driving the machine. However, non tilting drum mixer is also very popular in the worldwide market with good overall performance, favorable price, mobile movement and high productivity. For small and medium-sized concrete works, tilting drum mixer can provide enough qualified concrete to meet the needs of projects. As an well-known construction equipment manufacturer and supplier, we also provide other machine for sale, such as automatic dry mortar production line, mobile concrete batching plants, manual concrete mixer machine, cement mixer and pump, pan concrete mixer and so on. If you need this machine, welcome to send us a message to get a free inquiry. 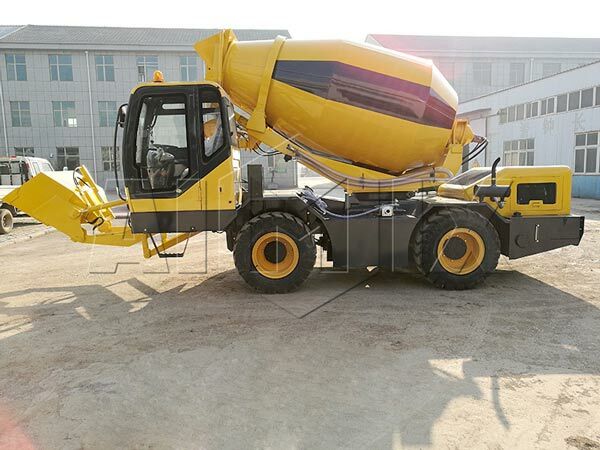 As a professional construction equipment manufacturer and supplier of tilting drum concrete mixer, we try to combine the most advanced technology into our machine. 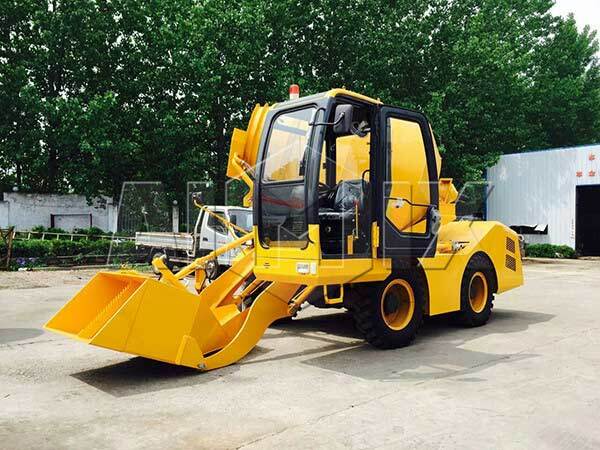 Our machines have the characteristics of reasonable price, compact structure, long service life and good performance, which are sod very well at home and abroad. 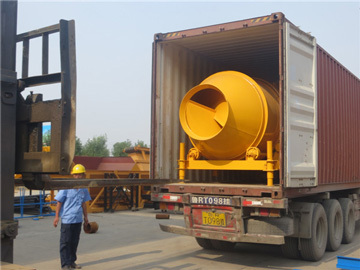 By now, we have varieties of tilting drum concrete mixer to choose, and we can also customize machines with your different demand. 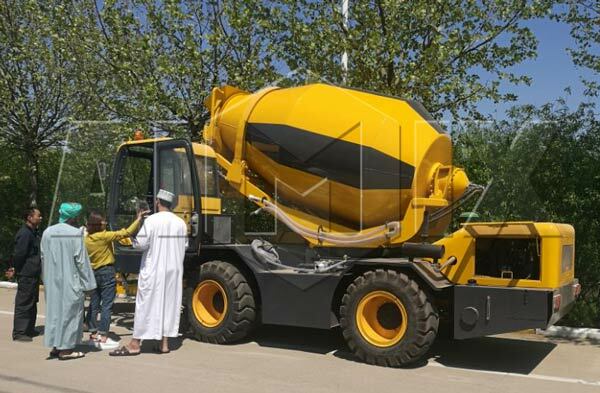 JZC and JZM tilting drum concrete mixer are our hot models, which have been exported to lots of countries, such as Pakistan, Oman, Nigeria, South Africa, American, India, Indonesia, Philippine and so on. If you want to know the price of our machine, please contact us at any time to get a free quote. Our tilting drum concrete mixer has reasonable structure, smooth movement, portable movement and easy operation. It has high mixing quality and efficiency, which can meet the high requirements of concrete in the construction projects. The machine has low working noises, and it can largely save labor, time and energy. It requires low investment, which makes it acceptable to lots of small and medium construction projects.